This training is an opportunity to meet other Club Welfare Officers and Ross Morrison, who is Scottish Fencing's Child Protection and Welfare Officer. In the afternoon there is In Safe Hands 1 training. Cost for member clubs is £15 per club, and you can send more than one delegate. We have tried to keep costs low and ask for delegates to bring their own lunch (there are places to buy lunch at the Gyle if you are unable to bring something with you). For non-members who are interested in attending the In Safe Hands 1 training the cost is £25 per person. Please arrive at Caledonia House at 12.45 if you are only joining the training. When you book a place with us to attend a coaching course or workshop, we need to collect your personal information so that we can honour your booking and to enable you to participate. If you are a member club of Scottish Fencing you can send more than one representative, please use this field to add the names of anyone else from your club who is attending. The cost for Scottish Fencing member clubs is £15, for non members it is £25 per person. Non-members are welcome to attend the morning session if they wish although this will have a fencing club focus. 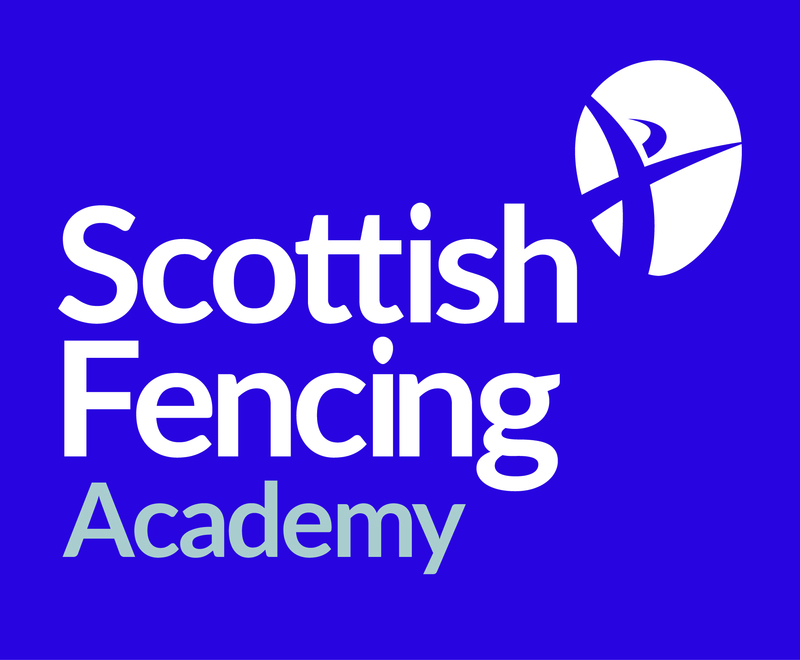 Scottish Fencing aims to make all its courses open to all. If you have any requirements that we need to meet in order for you to be able to attend please use the box below to inform us and the tutors so that we are prepared. Scottish Fencing aims to support participation in a safe environment. During coach education courses facilitators may take photos and/or videos. For example these may be an aid to your coach education and learning or for marketing future courses. Any inappropriate use of photos or imagery will be taken seriously by Scottish Fencing. Please indicate below which statement you agree to. Please choose one option only.